UC Hunting Properties offers a fine selection of hunting land for sale including waterfowl hunting land, whitetail properties, recreational property, deer and turkey hunting land, land auction and other real estate. In addition, we offer rural property listings including country homes for sale, farms, ranches and plantations. Our passion for land and expertise in land management, planning and developing food plots translates into long lasting relationships with buyers and sellers. As landowners ourselves, we understand your needs and we will help you find that trophy hunting land you’ve been searching for. Browse our Hunting Land for Sale. Why sell and purchase hunting land with UC Hunting Properties? Our professionalism and knowledge, coupled with our marketing and advertising programs, build an unmatched winning combination. Our unique marketing strategies assure our sellers that the property will receive a maximum exposure on both local and national level. Our blog is a great resource for all hunting enthusiasts. 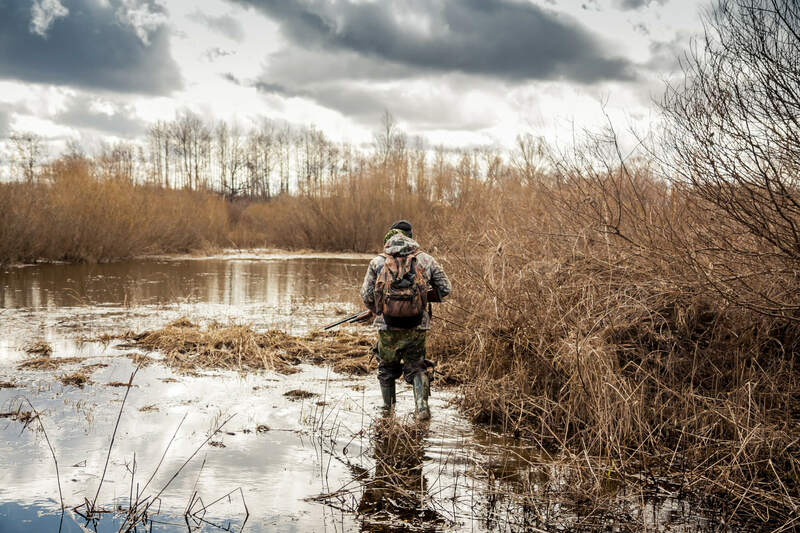 We feature the latest trends in hunting gear, unique hunting opportunities, latest news related to deer, waterfowl and turkey hunting. State whitetail records, gear reviews, apps and general tips for hunters. We also feature unique hunting land for sale with great opportunities to hunt trophy bucks. We will be posting current season dates as well as hunting regulations for the states. Do not hesitate to ask our experts questions regarding stand placement, deer travel paths and growing food plots.